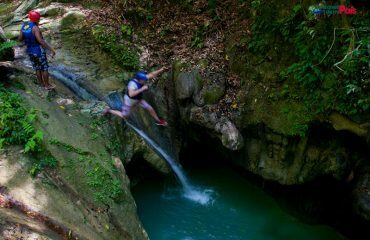 Come on and enjoy the Damajagua Waterfalls, one of the top ten things to do in Puerto Plata. 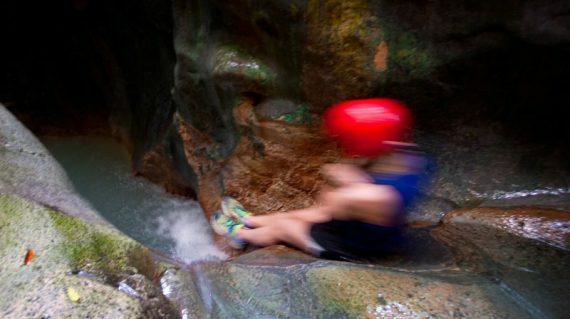 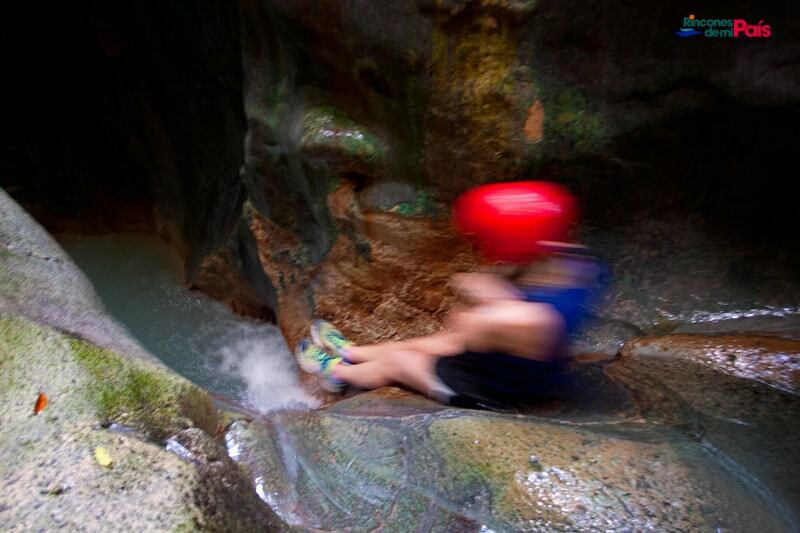 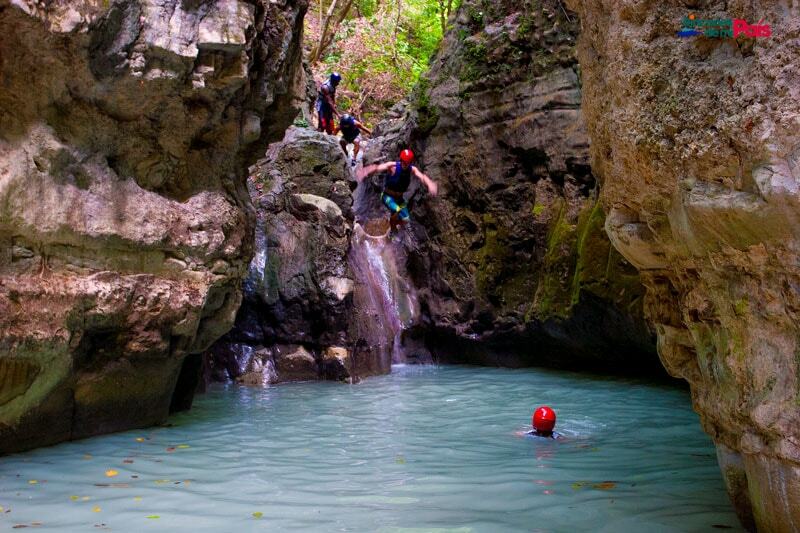 Hike, slide, swim and jump your way down 12 of the beautiful waterfalls of Damajagua’s River Canyon. On a private tour you choose your date, you get comfortable transportation, excellent travel guide, personalized treatment, and a lot of fun! 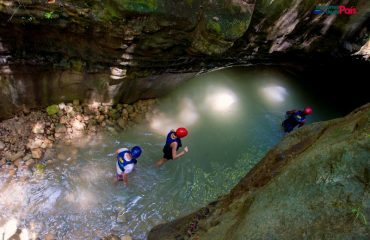 The perfect opportunity where you can combine an exciting adventure trail with your passion for nature. 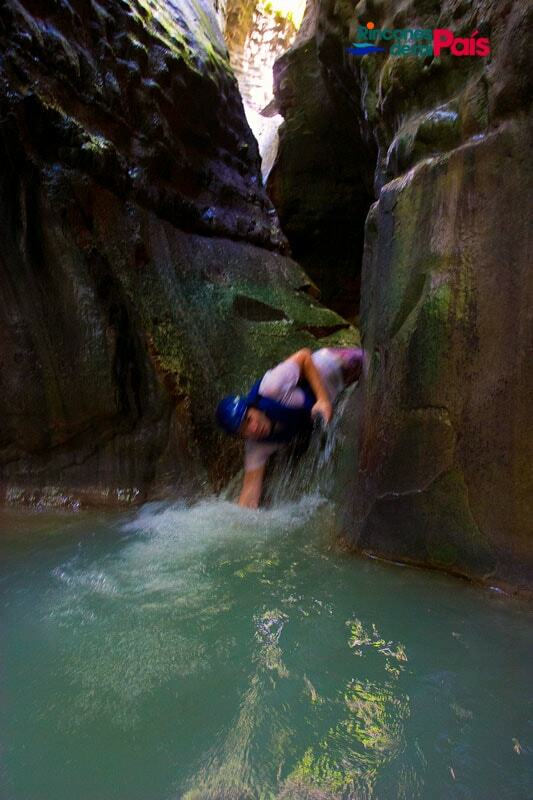 First Jump from the top of the cascade, while your friends slide down the natural slides to the river. 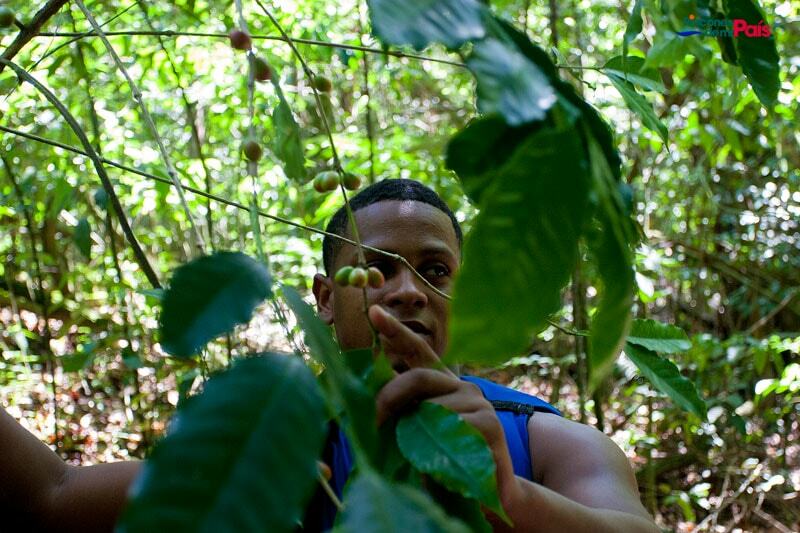 You will also admire the surroundings with the lush tropical jungle of the Damajagua river. 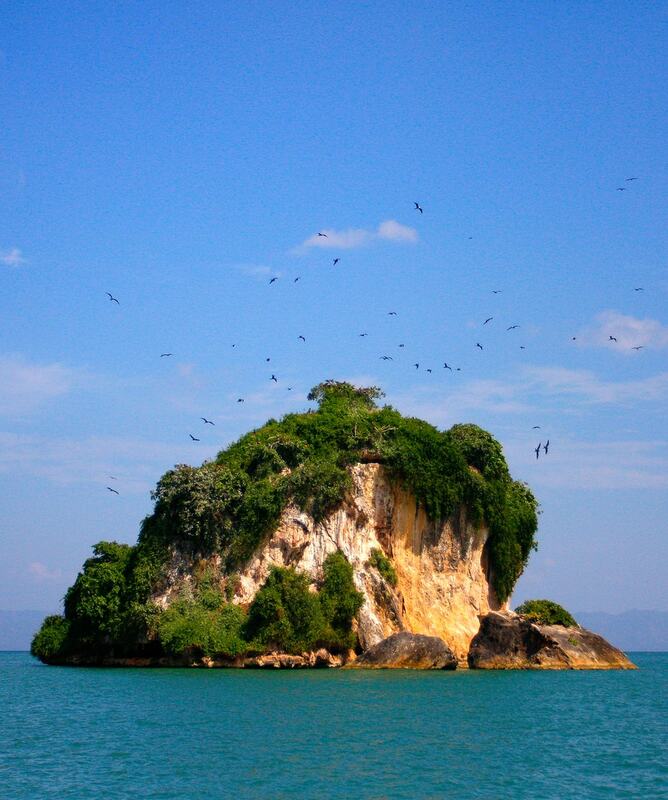 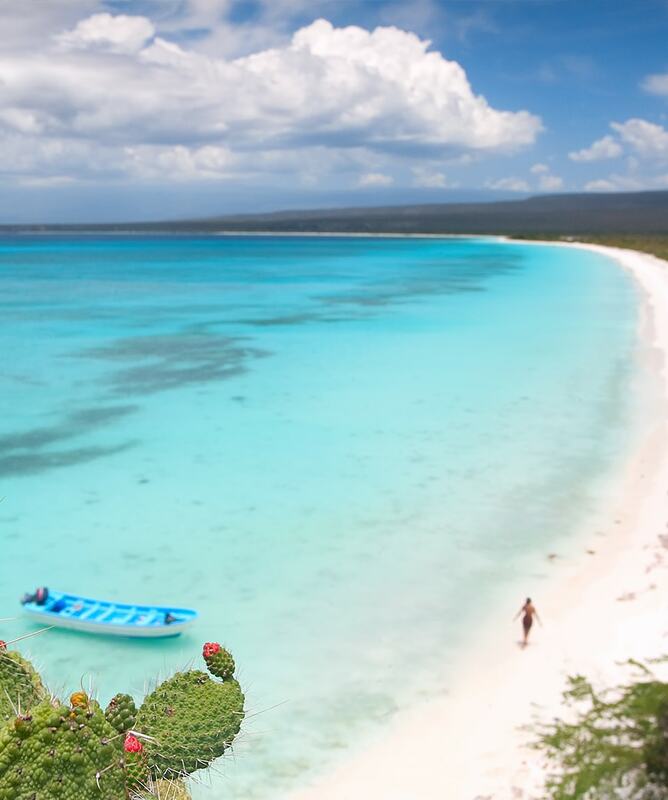 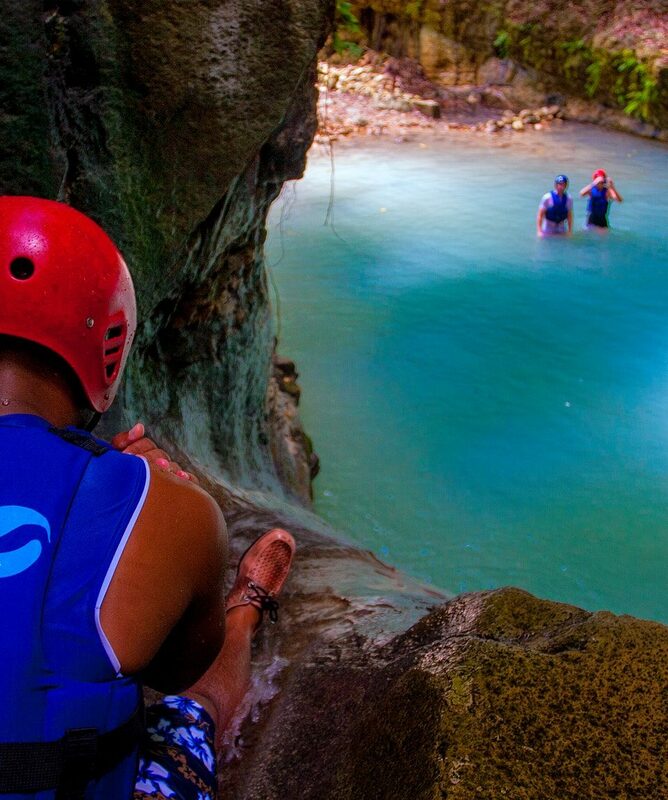 This unforgettable journey in an area of outstanding natural beauty, in addition to the great food and guiding, will certainly make your best day ever in Dominican Republic. 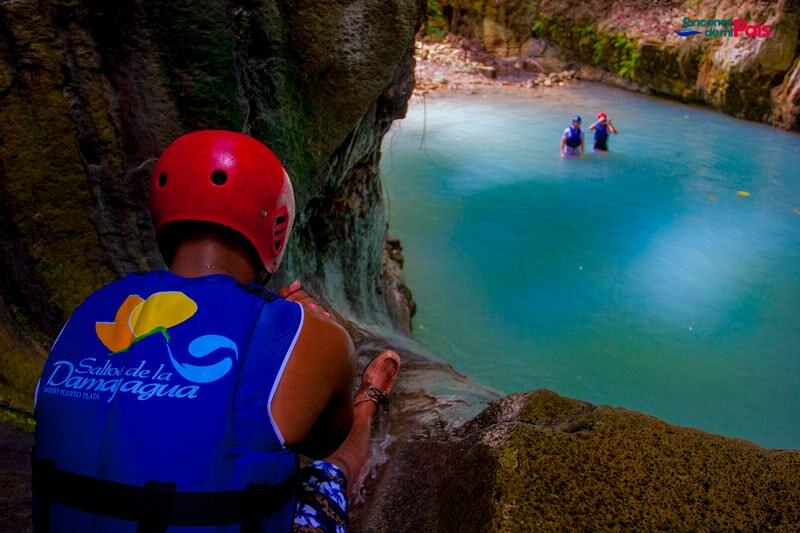 If you are looking for adventure in nature a visit to Damajagua Waterfalls is the right tour for you! All about the Damajagua Waterfalls Private Tour. 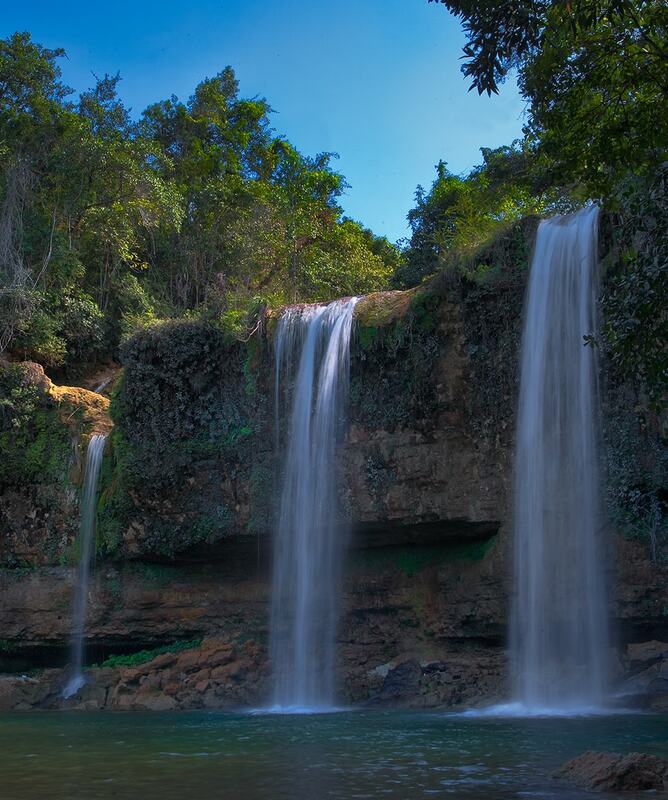 Enjoy the breathtaking waterfalls in the middle of the rainforest. 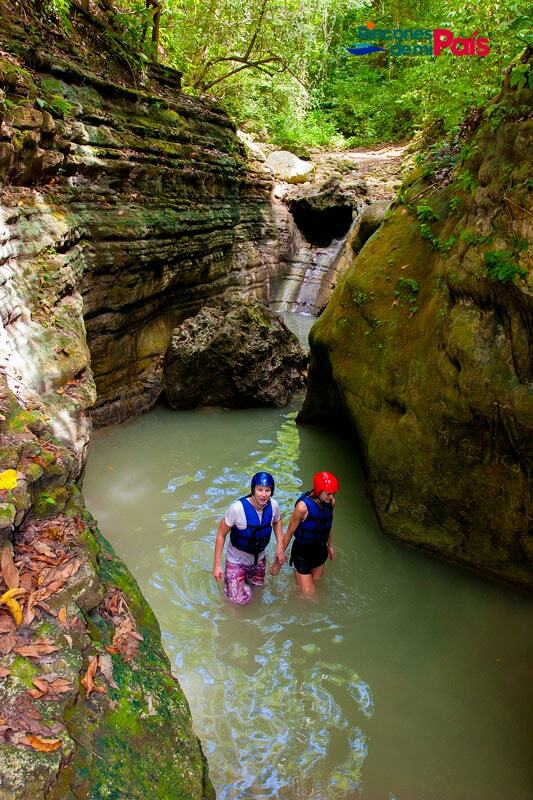 Explore the Damajagua river canyon and admire the impressive geological formations. 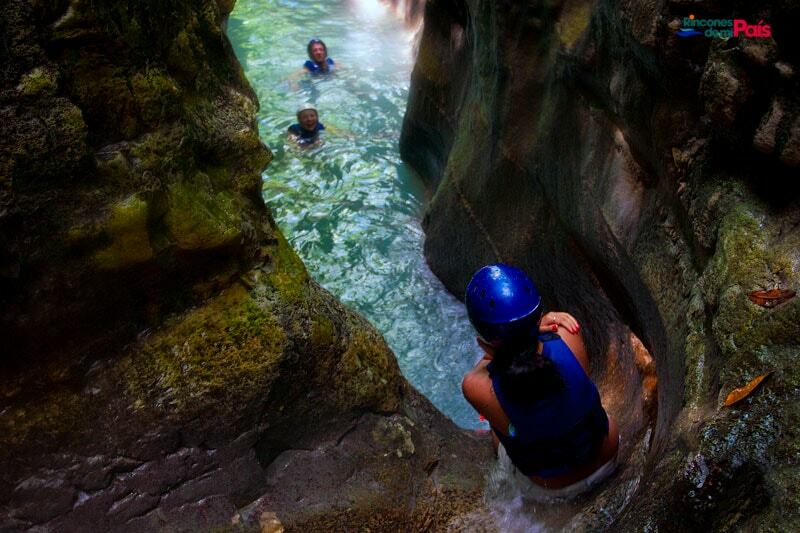 You will splash your way through the plunge pools of incredible emerald green tones. 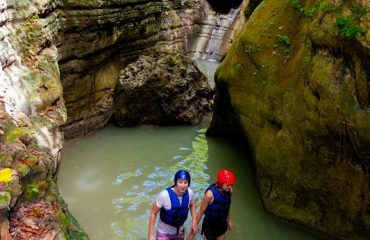 Damajagua Waterfalls Private Tour is the ideal option for the adventure lover. 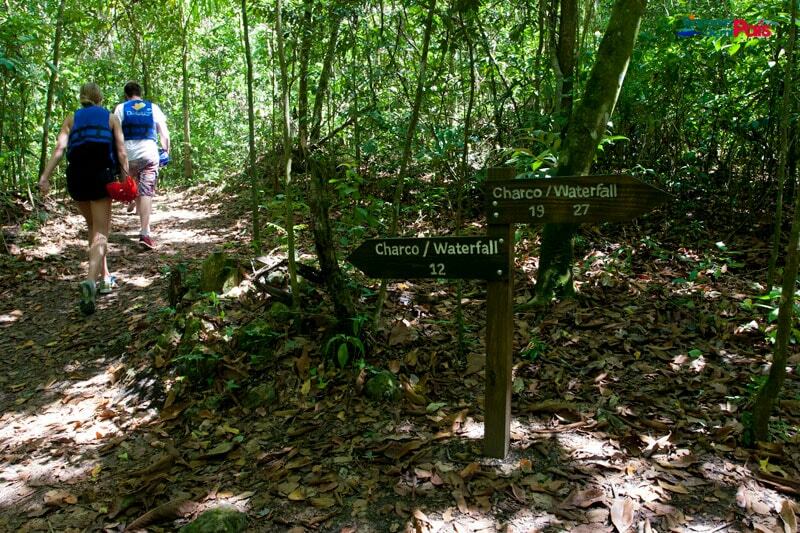 The perfect opportunity where you can combine an exciting adventure trail with your passion for nature. 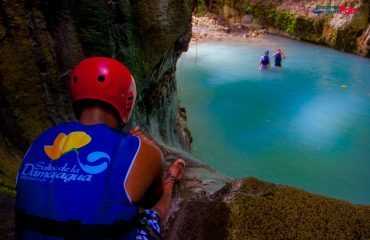 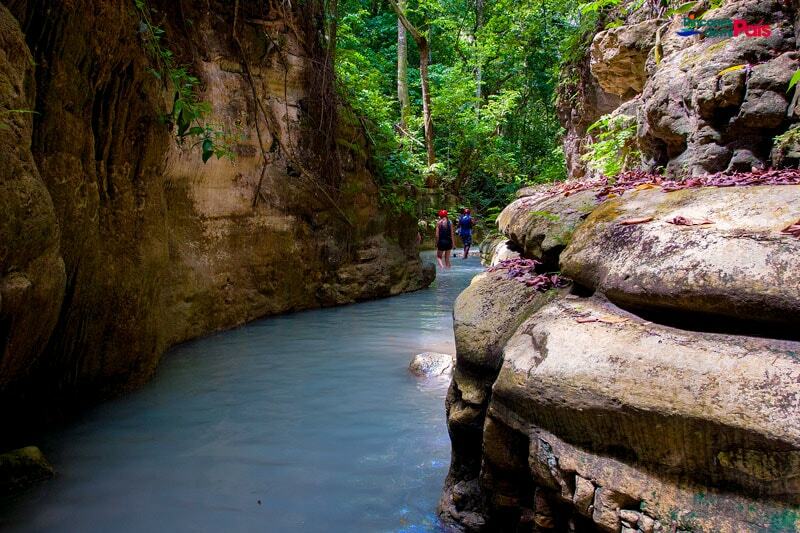 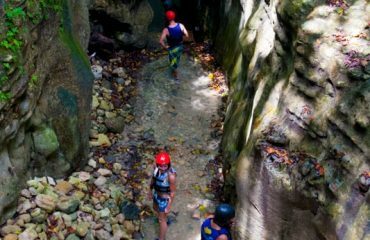 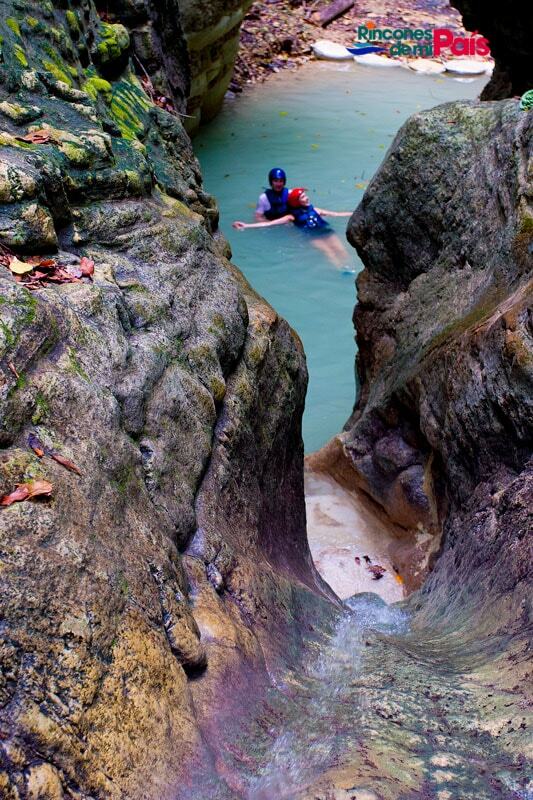 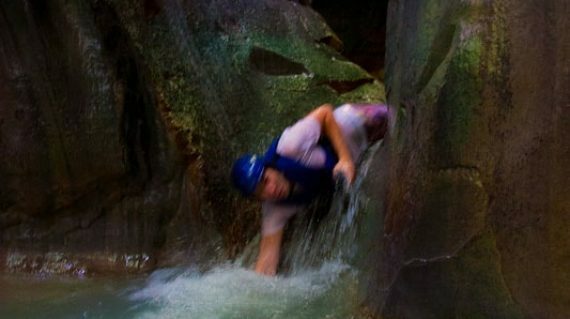 Jump from the top of the cascade to azure colored pools, or slide down one of the many natural slides in this stunning limestone canyon surrounded by lush tropical jungle on of the Damajagua river. An unforgettable journey, full of adrenaline in an area of outstanding natural beauty. From your departure point in Santo Domingo, you will be picked up by your friendly guide who will accompany you throughout the tour. 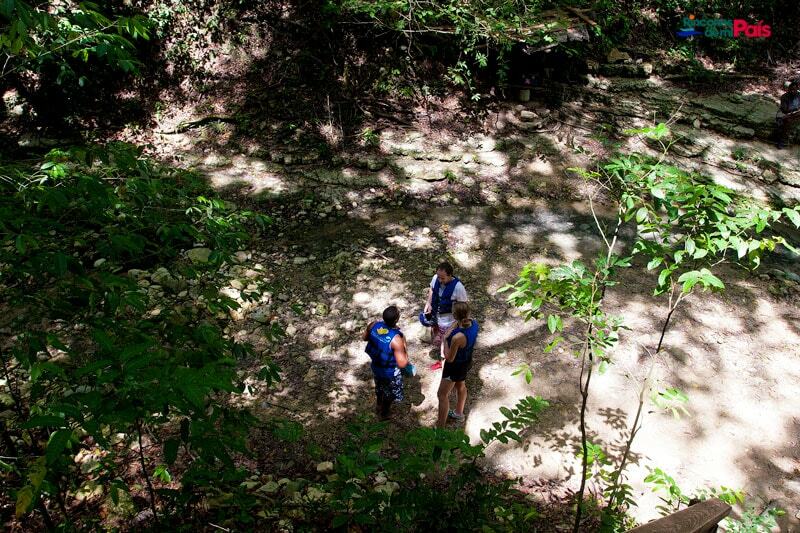 During the ride you will receive some local information of interest and a short safety briefing. 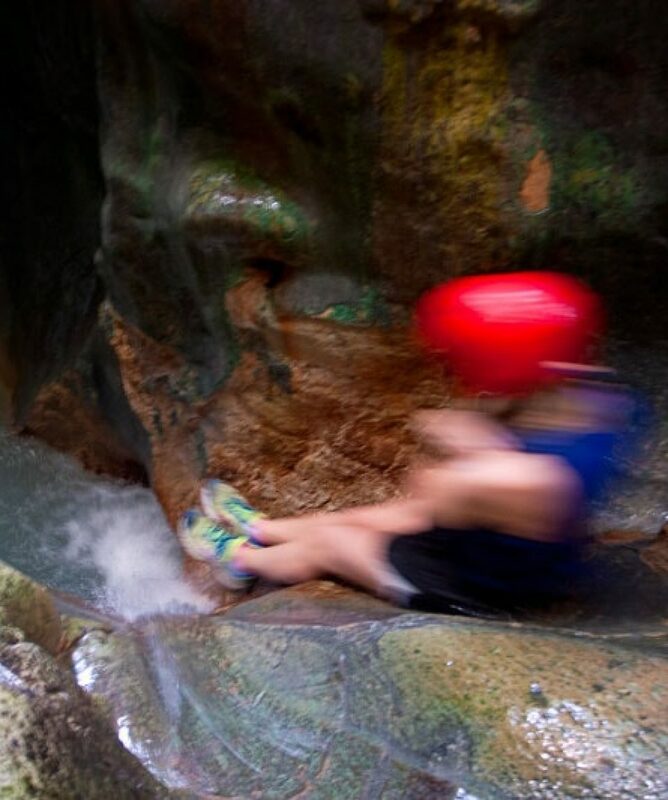 On arrival at the 27 Falls of Damajagua Park your guide will introduce you to the local waterfall guides who will help you with the safety equipment, and a bottle of water for the hike up. 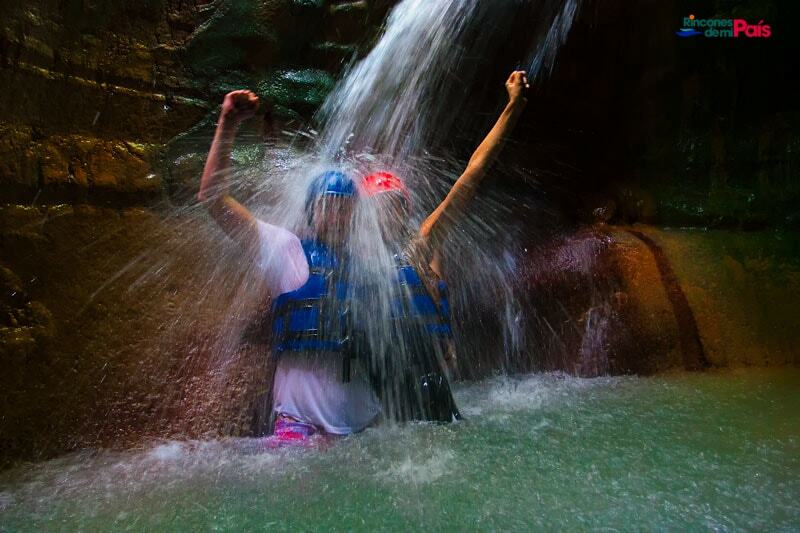 If you want to take photos or video on the tour please only bring waterproof cameras. 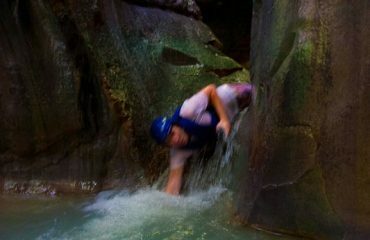 From this point on everything will get wet! A moderate 40 minute uphill hike through a beautiful jungle landscape gets you to the 12th waterfall where the real fun begins! 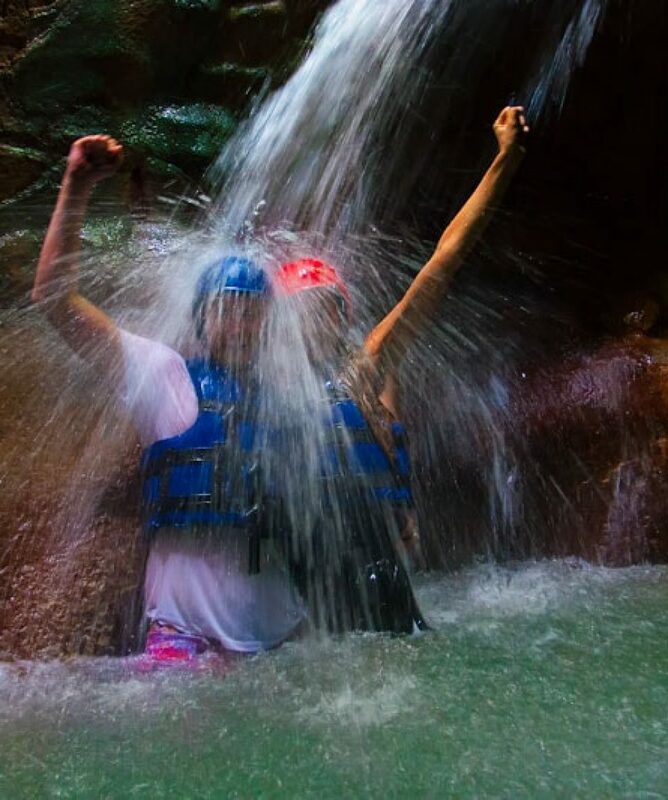 From that point we head back down-river as you jump, slide and swim your way through a series of spectacular waterfalls, canyons and azure pools, emerging with a silly grin on your face and incredible memories to cherish! 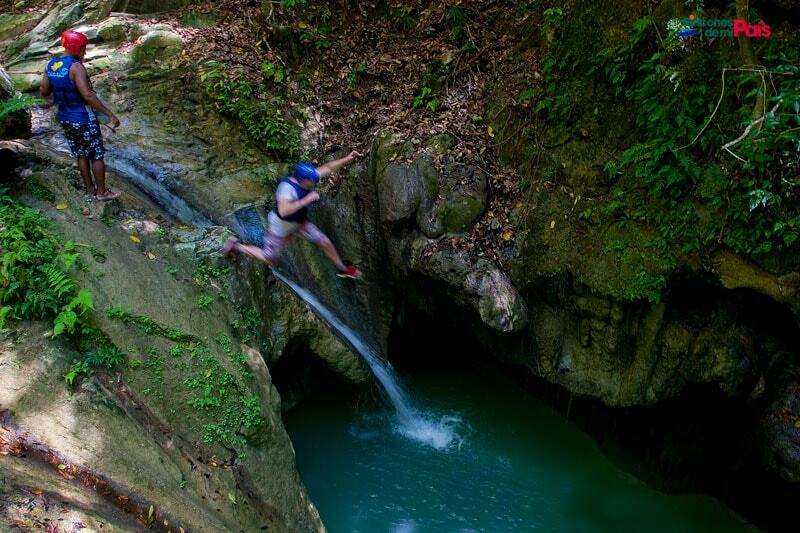 The tour includes jumps of up to 25 feet (8 meters) but don’t worry, they all have walk a rounds if you don’t want to make the big jumps. 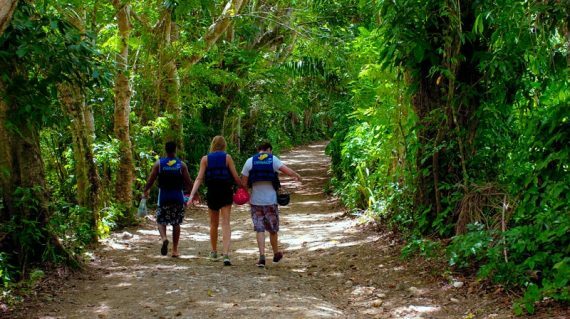 After a 15 minute walk back to base camp and changing into your dry clothes, enjoy a delicious and varied Dominican buffet lunch which includes things like barbecued chicken and pork, stews, rice, pasta and salads. 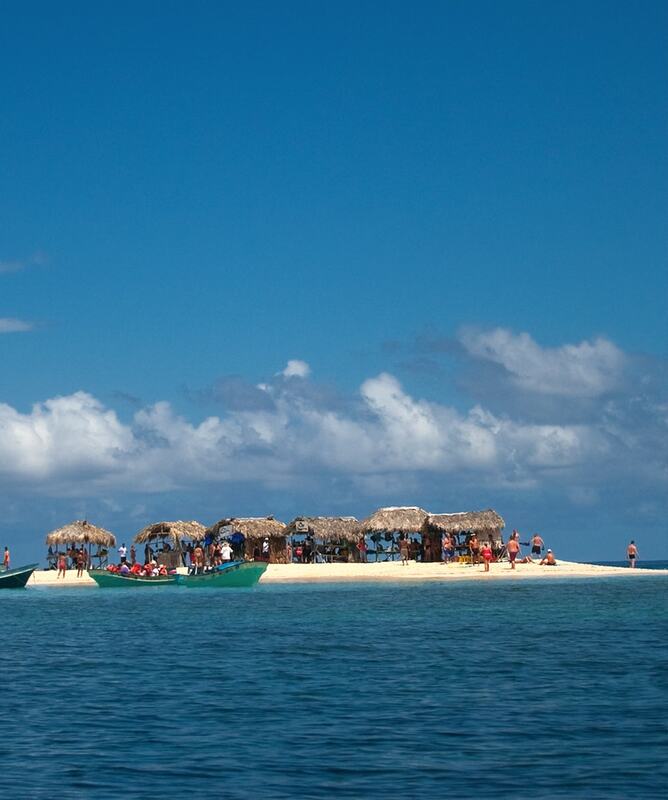 Sodas and water are included (beer & rum available but not included). 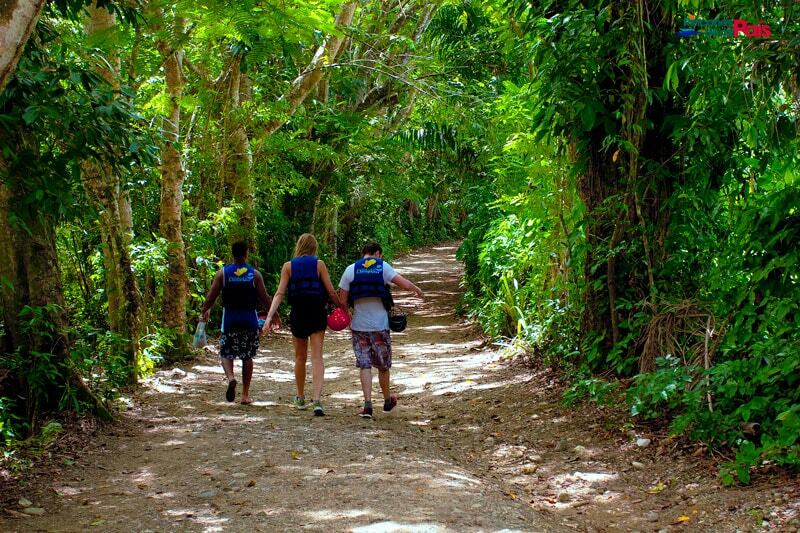 After the meal, say goodbye to the local guides and board the transport for the ride back to your hotel. 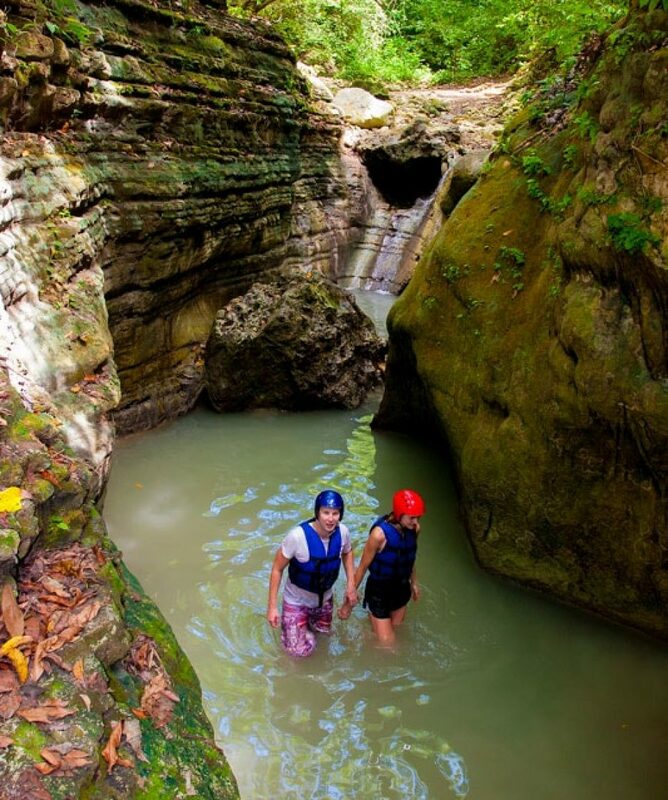 Check out our full catalog of multi days tours. You will be amazed at the various destinations and attractions that we have found for you. 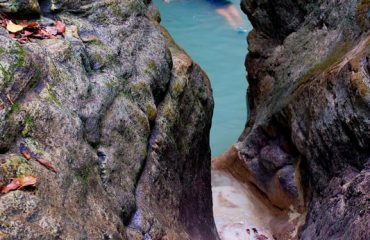 Don’t find what you are looking for? 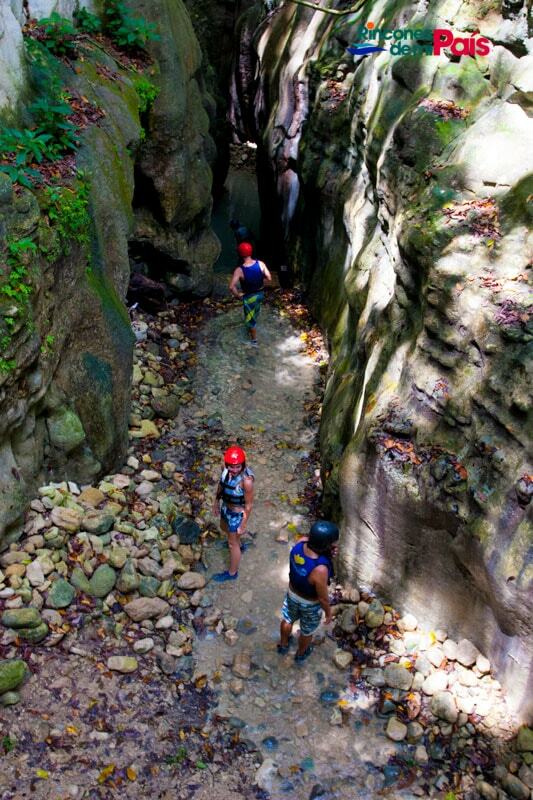 Please drop us a line with your interests and we can customize your tour to match them all. 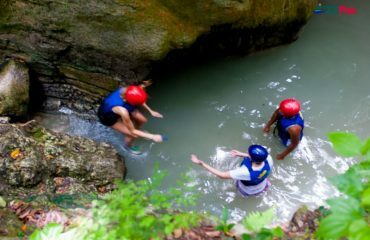 Tour InclusionsItems that are included in the cost of tour price.